Great China State Bank opens E-banking businesses, providing clients with financial services by Internet. Clients can apply to the appointed offices of GCSB for using the E-bank system. article 1 In order to promote the application and development of E-commerce and supply the clients with better financial services, the Great China State Bank (GCSB) opens the E-bank businesses. 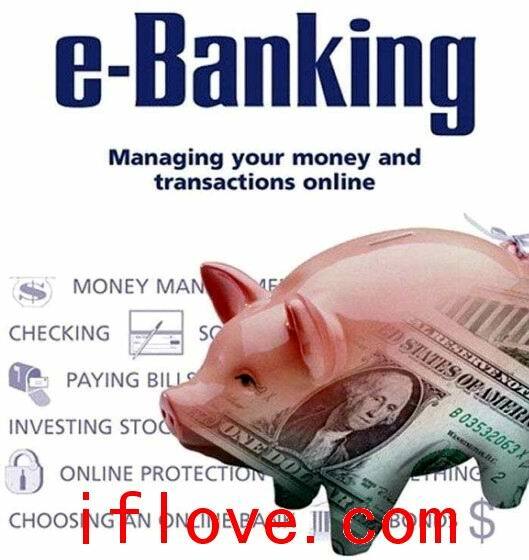 Article 2 The E-bank of GCSB supplies their clients with financial services by Internet. The clients can make instant inquiry of all accounts they open in GCSB, and effect payment by the transfer of accounts and conduct other businesses by transmitting electronic payment instruction. Article 3 All clients who have opened accounts in GCSB and have good credit standing can apply to the appointed offices of GCSB for using the E-bank system. Article 4 The clients who apply for using the E-bank system shall fill the Application Form for Account-opening on GCSB E-bank and supply relative application information. Article 5 The offices appointed by GCSB take charge of accepting and verifying the application information referred by clients and deciding whether to approve the clients’ applications or not. The offices appointed by GCSB shall sign the Service Agreement of GCSB E-bank with the clients approved to use E-bank system and issue the client certificate and password. Article 6 The client certificate and password is the only valid identification to access to the E-bank system to conduct all businesses. GCSB regards all the operations by use of the client certificate and password as the clients’ activities. Article 7 The clients shall properly keep the client certificates and passwords and be held responsible for the disputes and losses resulting from improper keeping, password divulging and so on. If the client certificate is damaged or lost during validity, the clients shall change it and report the loss. The financial loss before the loss reporting shall be assumed by the clients. If the clients forget or lock the password, they shall duly go to the appointed offices of GCSB to conduct relative formalities. The client certificate lasts one year in duration of validity and will be invalid if overdue. The clients shall duly conduct the Transferover formalities if the clients need to renew the certificates. Article 8 The clients who use the E-bank system shall operate pursuant to the Clients’ Operation Manual of E-bank System of GCSB; otherwise the consequences shall be of the clients’ responsibility. Article 9 GCSB shall regard the electronic payment instruction sent by the clients as the legal and valid foundation of transfer and payment. GCSB E-bank Payment Voucher produced according to the clients’ electronic payment instructions is the legal and valid accounting voucher. The seals of the clients are not requisite on the GCSB E-bank Payment Voucher. Article 10 The E-bank business is charged in accordance with the following standards: the clients who conduct the transfer and payment shall pay such fees as postage and service charge pursuant to relative regulations of Procedures of Payment Settlement; the cost of production of each client certificate shall be charged. Article 11 GCSB has the right to revoke the using qualification of the client who does not abide by the constitution and all regulations of the Service Agreement of GCSB E-bank. Article 12 GCSB shall not be held responsibilities for inoperable E-bank system resulting from force majeure. Article 13 The constitution is interpreted and revised by the Head Office of GCSB, and will come into force after approved by the People’s Bank of China.